DC's Legends of Tomorrow has unveiled a shiny and explosive new trailer in anticipation of its upcoming series premiere in January 2016. 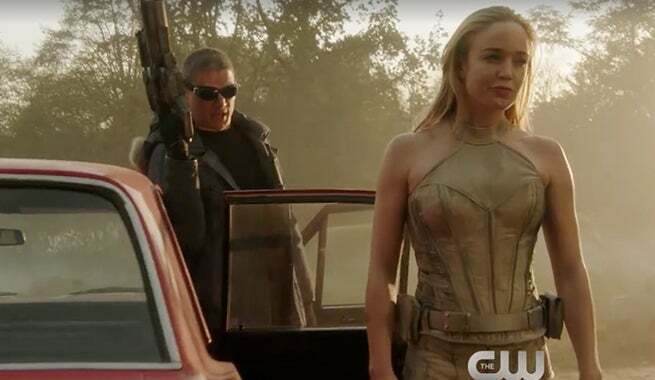 Legends of Tomorrow premieres Thursday, Jan. 21 at 8 p.m. ET on The CW.